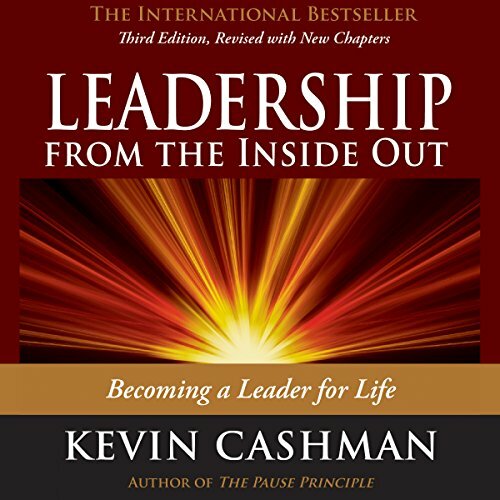 Showing results by author "Kevin Cashman"
In this 10th Anniversary Edition of Leadership from the Inside Out, Cashman brings readers up to date and beyond. In this rapidly transforming age of 24/7 connectivity and globalization, he encourages readers to strive, no longer for the fiction of "Balance", but instead for "Resilience Mastery". 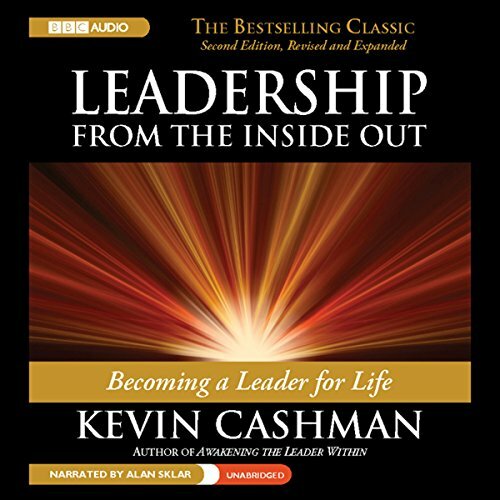 He also incorporates some powerful new insights he and his colleagues acquired over the past 10 years, helping thousands of leaders in more than 60 countries apply his model to themselves and their organizations. Nearly all of us experience the suffering of overwork, over-stimulation, overachievement and hyper-expectation. We are asked to do more with less, but where is the energy and capacity going to come from? Rather than doing more, we need to learn to do differently in order to achieve. We need to slow down to go fast, step back to energize, take a breath to connect with presence, and look at the same situations with fresh, innovative thinking. Otherwise we will continue to crash economically, personally, and collectively. 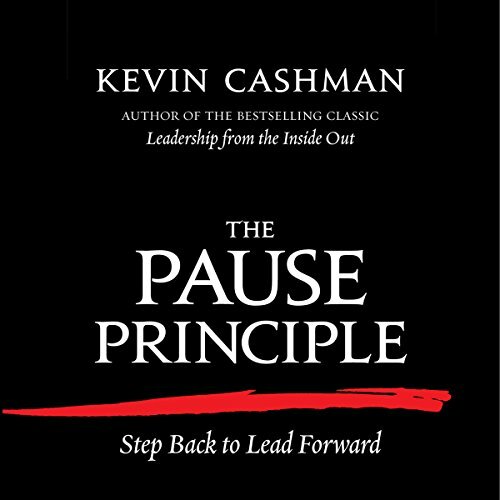 In today's dynamic world, Pause will become the new transformative principle, the catalyst for purpose-filled innovation and renewal.